Expect Success and Find your Future at SIPI! 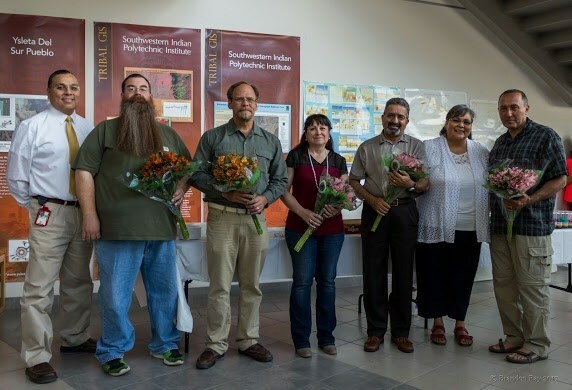 SIPI is a proud participant of the American Indian Higher Education Consortium (AIHEC). 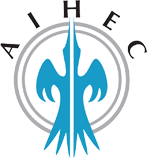 SIPI is one of 37 Tribal Colleges and Universities in the nation that are part of the AIHEC family. 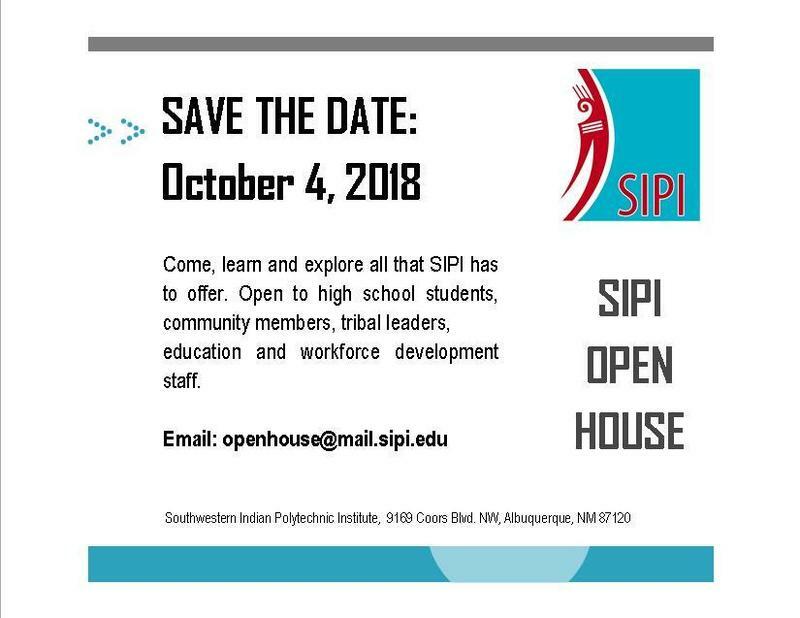 SIPI students represent Alaskan Native Communities and American Indian tribes from across the United States. SIPI first opened its doors in 1971 and embarked on a journey of changing lives through the power of education. To this day, SIPI is a trail blazer, pushing the envelope and raising the bar in higher education. 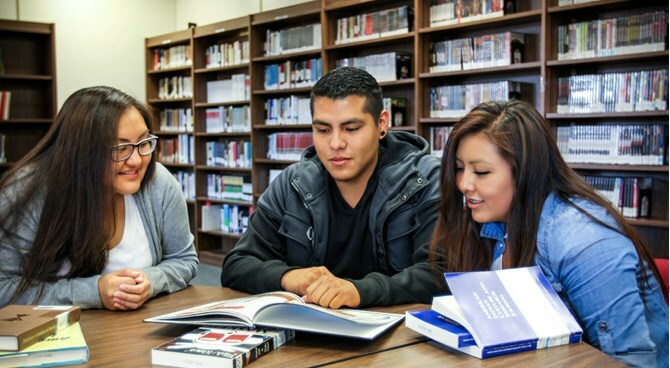 SIPI's motto is EXPECT SUCCESS, that along with STUDENT SUCCESS is paramount to our mission and vision. Join the SIPI family and experience success with us! Read Full Message. . .
SIPI is the Toyota Award Winner! 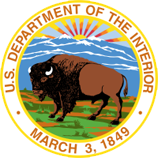 The SIPI Office of Institutional Research and Effectiveness strives to improve the quality and efficiency of information services to support fact-based decision making, external reporting, and the assessment of student outcomes and institutional effectiveness. 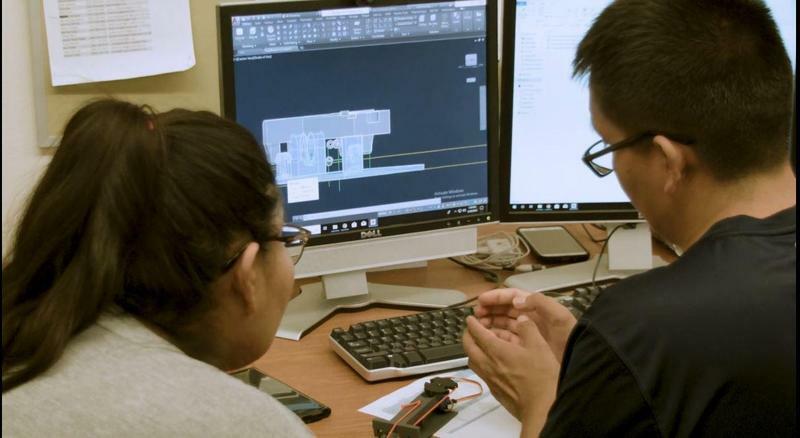 The office seeks to encourage a data-driven environment by offering data collection, analysis and reporting to staff, faculty, committees, the Board of Regents and students.